Happy Wednesday! Up for grabs today is this adorable Card Catalog Keepsake Box I just found on Wayfair! 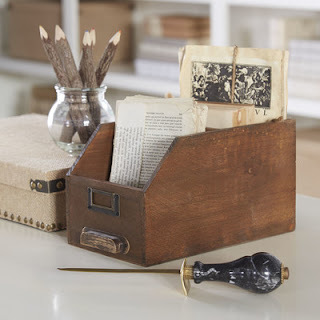 It is perfect for any desk, office space or counter! I love how it's so unique and for only $16.00!